I have worked as an editor in magazines and newspapers, on the web, and on a wire service desk. I have edited in both Spanish and English. Being able to lead an influential and well-regarded publication was a great experience, the type of job many journalists dream of when getting started in the profession. As deputy editor (2012-­2013) and editor-­in-­chief (2013-­2015) at Expansión, I helped a talented team of editors, photographers and designers innovate with disruptive covers and new products in a quite conservative business news segment; refresh the mag’s longstanding rankings and special issues; put more women on the cover in a ‘macho’ business culture; incorporate narrative journalism into a ‘traditional’ magazine; and I questioned the political status quo and pushed the business community to effect change in Mexican society from the cover and the editorial page. Supervising a 20-person editorial team, I quickly learned that my main task was to attract and develop talent that could help elevate the magazine’s journalistic standards. I pushed this young and ambitious team to measure up against international brands, not just domestic competitors. 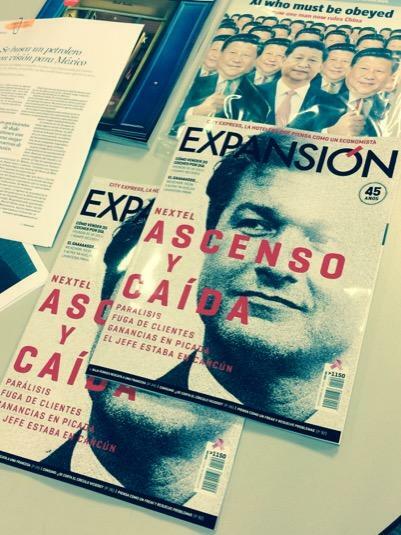 During my time at Expansión, I launched an annual English-language edition and the mag’s first-ever digital-only issue. I helped plan an integrated newsroom serving several magazines and websites, and wrote the newsroom’s first-ever Manual of Style. My job also involved representing the brand at public events and media appearances. 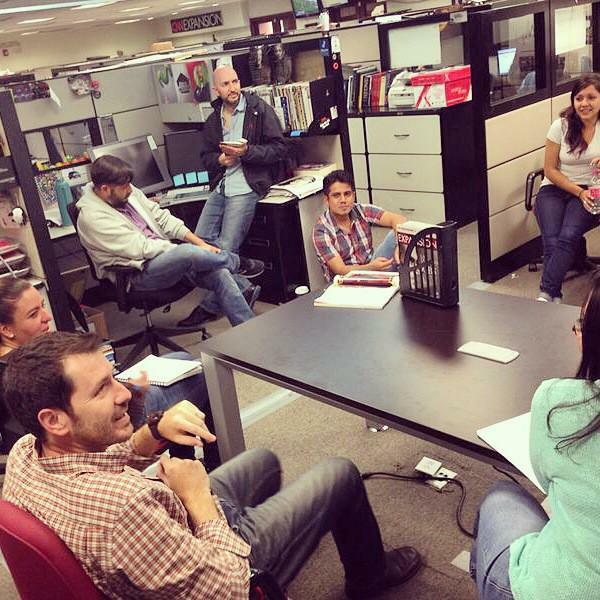 At The Associated Press between 2009 and 2012, I edited dozens of stories per shift –sometimes about 50– on the World Spanish Desk, filing bulletins, urgents and spot stories as well as features and analytical pieces. My duties included preparing daily digests, collaborating with editors in other sections and the English-language service and editing captions. The desk handled all sections, including entertainment, sports, business and science — so I edited all of those. As a managing editor at Gatopardo, I was in charge of guiding every issue of the monthly magazine from start to finish. I edited front-end sections and in-depth narrative features and coordinated all aspects of production with the photo, art and commercial departments. At Feet in Two Worlds, I worked with a far-flung team of foreign-born contributors who wrote about immigration in the U.S. from Phoenix, New York, Detroit, Miami, Los Angeles and elsewhere. I edited text, photos, audio and video to maximize their impact potential on the web. On November 2008, I edited the site’s Election Day coverage, which included radio appearances, text reports, audio soundbites, videos and pictures from across the country as Americans took part in a historical vote. I also collaborated with the investigative journalism outfit Fundación MEPI in editing an article resulting from a months-long study that measured how Mexican regional media have resorted to self-censorship on the face of increasing drug violence in their cities. The story –which we produced in Spanish and English– was published in leading newspaper El Universal, and was picked up by CNN Mexico and Proceso magazine, and American media such as ProPublica and NPR’s On the Media. My first job as an editor was actually at my first job. At my hometown newspaper El Territorio, I went in a year from intern to editor in charge of Page 2, which featured several small sections including a column I wrote, reader feedback, person-on-the-street Q&A’s and infographics.